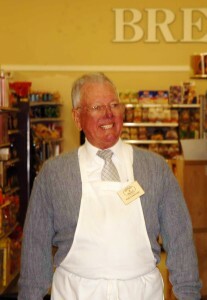 Butler & Bailey Market was opened in 1990 by George Bailey and Tom Butler. 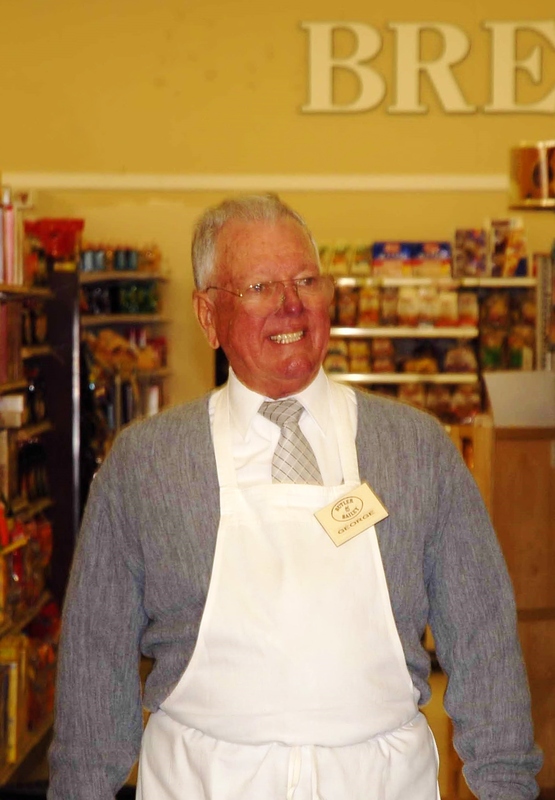 While George Bailey passed away in 2009, Tom continues to operate the store on a daily basis. Butler & Bailey carries a full line of grocery, deli, meat, and produce items to serve your needs, but maintains the size and “feel” of a neighborhood market. We pride ourselves on service, quality, value, and integrity; we are always trying to enhance and improve our market on a daily basis. Recently, we have completed a major remodel which has allowed us to grow and improve our perishable departments as well as made us much more energy efficient. These changes allow us to give you more of the products you want while at the same time being more environmentally friendly. 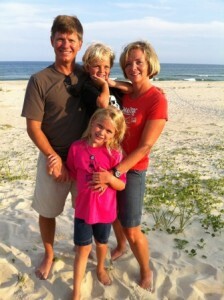 We put great value on the relationships we have built in the past 28 years. These relationships include the friendships we have made with customers and those made with local schools, churches, and various civic organizations in the community. As we look to the future, we will stay committed to the principles and values that have served us so well up to this point. And as always, we will be open to adapt to the ever changing wants and needs of our community. Thank you for all of your support, and we hope to see you soon.